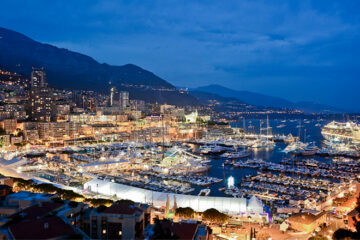 Since 1929, every year Monaco entertains its citizens and tourists with one of the most awaited event, the Grand Prix. 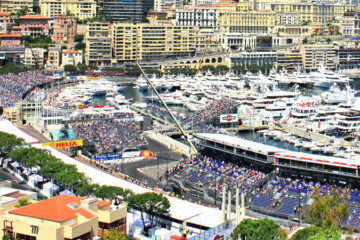 Thousands of people come to Monaco to see the most prestigious races in the whole world – Formula One race. The organizer of the show is world-famous Automobile Club de Monaco. You may know it as an organizer of the Monte Carlo Rally and the Monaco Kart Cup. The interesting fact is that race is held on the streets of Monte Carlo and La Condamine. Of course, streets are prepared before the show to make it safe and spectacular. The racing cars pass through the ports where yachts are moored, overcoming elevation changes and tight corners of Monaco streets. It makes the track one of the most unforgettable shows of Formula One. The difficulties of the track guarantee the show a golden status of the maximum race category. 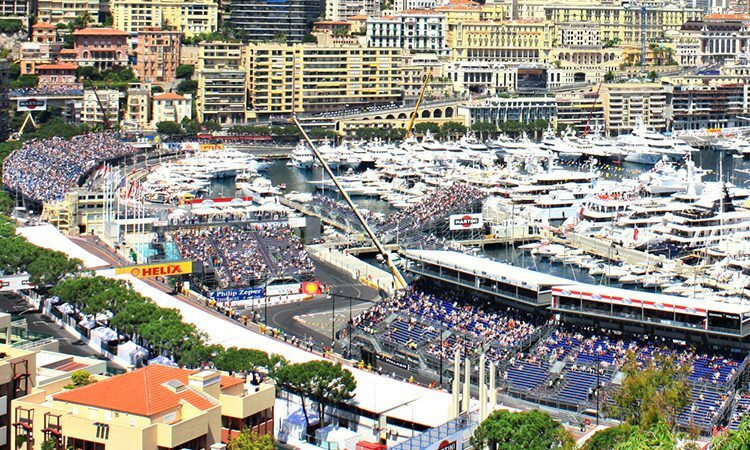 The best way to experience the uniqueness of the Monaco Grand Prix is to charter a yacht. A yacht allows enjoying the view of the unique event for a large group of people, gathering around 150 guests. Still, the accommodation is usually provided to 70 guests. 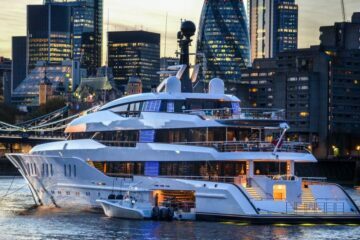 Furthermore, chartering a yacht will allow you to enjoy both Grand Prix and the glamorous views of French Riviera, as the period of Monaco Grand Prix charter is normally considered to be a week or a little bit less than a week. If you still doubting about the advantages of chartering a yacht for the Monaco Grand Prix, do not forget about the Cannes Film Festival which takes place nearly at the same time. 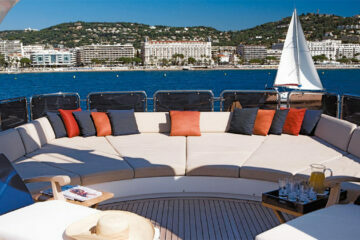 So chartering a yacht will allow you to see both Formula one and to visit the Cannes Film Festival. Just imagine yourself on a yacht moored up against the edge of Monaco street, watching a spectacular show. And then you can imagine the sweetest part of chartering a yacht: enjoying the view of a beautiful coastline and taking part in one of the most prestigious film festivals in the whole world! Still, it is not the end of the list. Hundreds of related events are waiting for you, giving you the ability to join the most luxury and glamorous parties, watching celebrities, supermodels, and royalty enjoying the same view next to you. Do not miss a chance to have the best vacation in your life!